We have refurbished and completely refitted our King’s Road showroom, making it the only place in the UK where you can see every type of LED light fitting in action. Nothing rivals the John Cullen ‘House’ and custom-built Lighting Pod (which has 20 different light sources). 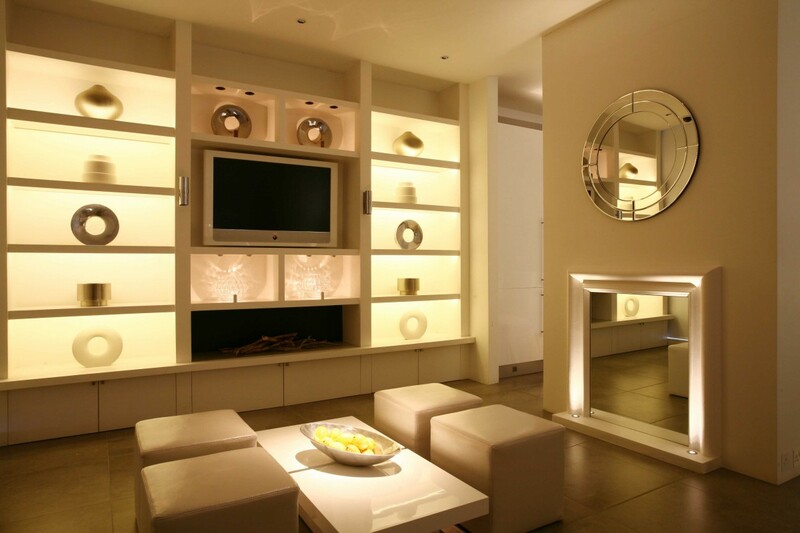 Lighting schemes for a kitchen, dining area, bedroom, bathroom, sitting room, garden and even a cellar show just how much your home can benefit from modern lighting. With stringent regulations coming into place phasing out the use of traditional incandescent light bulbs, there could not be a better time to consider alternative ways in which to light your home. The future of energy efficient lighting lies with LED fittings (which can last as long as 20 years), and John Cullen’s brand new, next generation of LED lights show how you can light your home with less energy without compromising on the quality of light. Our Design team will demonstrate how each fitting gives out a different quality of light, why some fittings complement one another so well, and precisely how to create the particular mood or look you’re after. Do drop into the showroom and we can tailor our demonstration to suit your lighting requirements.